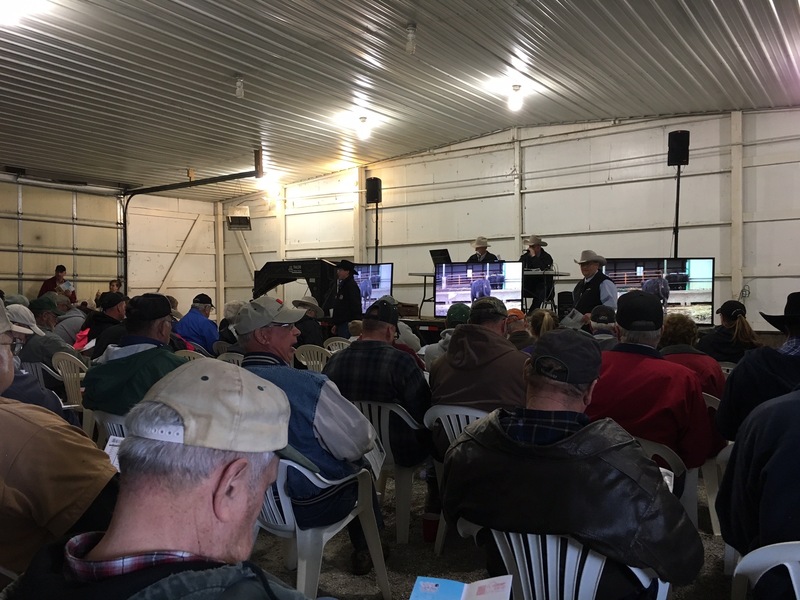 Our 2019 sale is coming up on Saturday, March 9. 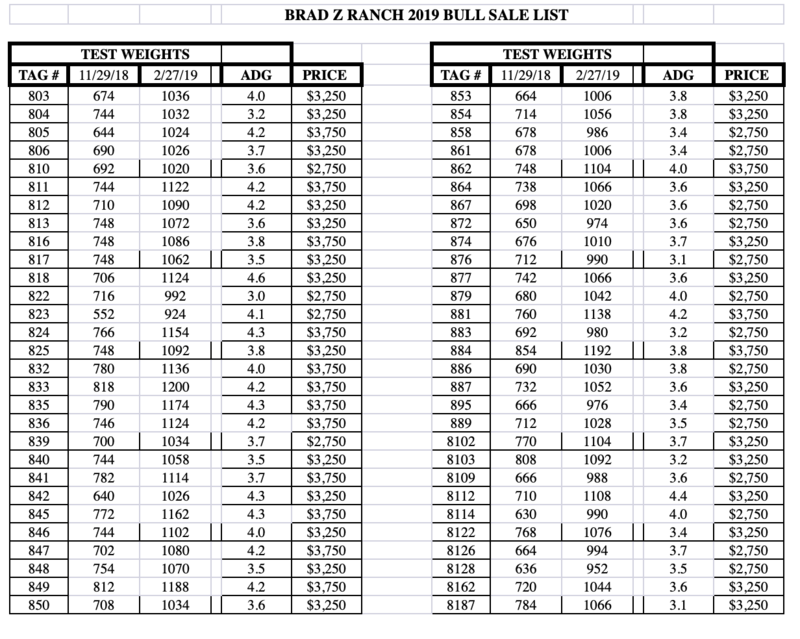 Please join us for lunch around noon followed by the 1 p.m. private treaty sale at Brad Z Ranch, 1454 Hwy. 44, Guthrie Center, Iowa.